Can one be Never Trump while still acknowledging he's done something good? Is one an "enabler" if they vote with Trump or approve of something Trump does, despite the label of Never Trump? That's the question tackled on this episode. 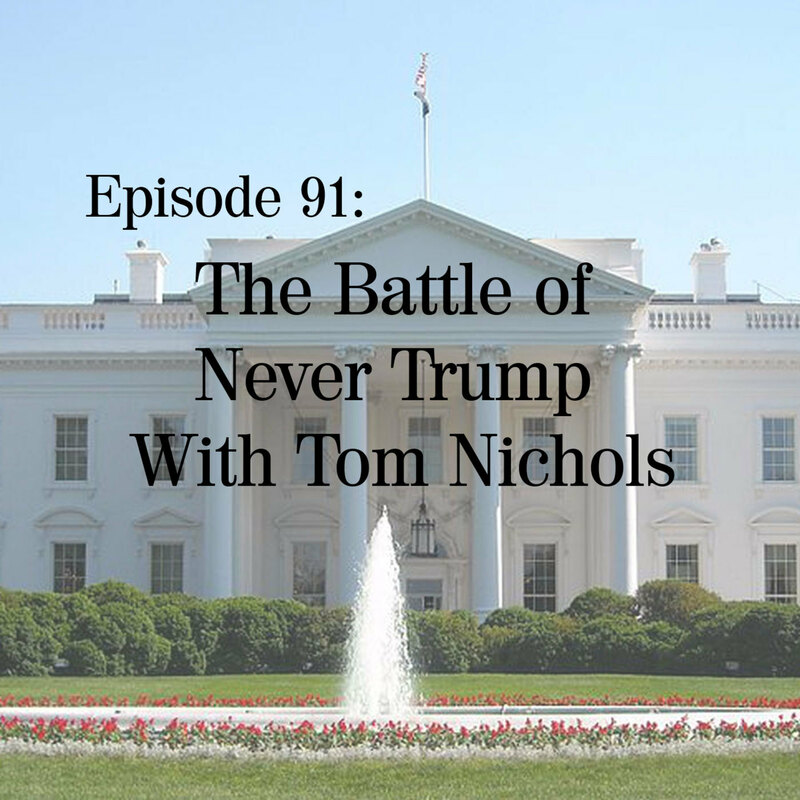 Jay and Ben are joined by Naval War College professor Tom Nichols to take that on and try to find out if there is a middle ground. Also, the news with Andrea Ruth!